at 150 w 25th st, in the heart of the manhattan floral district, you can find the H.I.T deli and korean diner. the bibimbap ($8.95) is superior but i cannot yet say the same about the other menu options. for instance, it is a good idea to order the ramen ($5.95) only if you have successfully exited your startup and wish to recall fondly the days, now thankfully long-past, when you survived mostly on cup noodles. 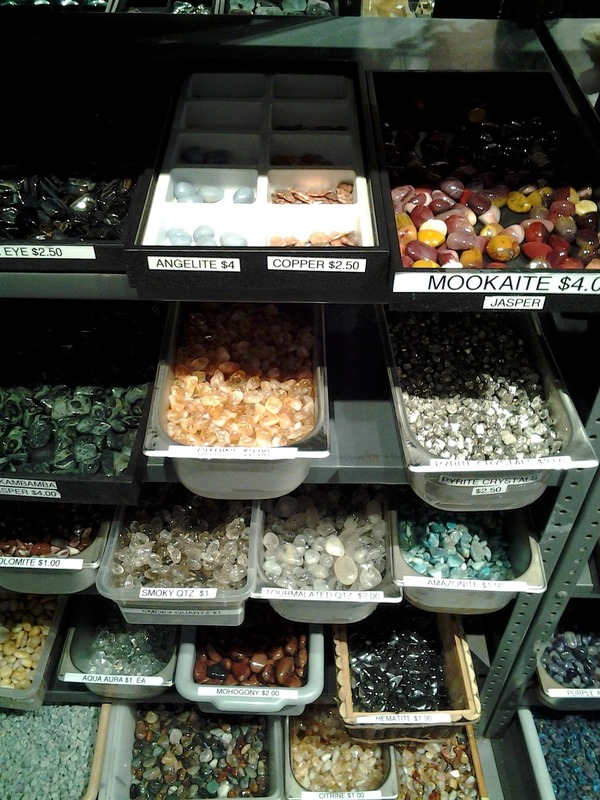 rock star, on the second floor, will satisfy many of your commodity and non-commodity geological needs. 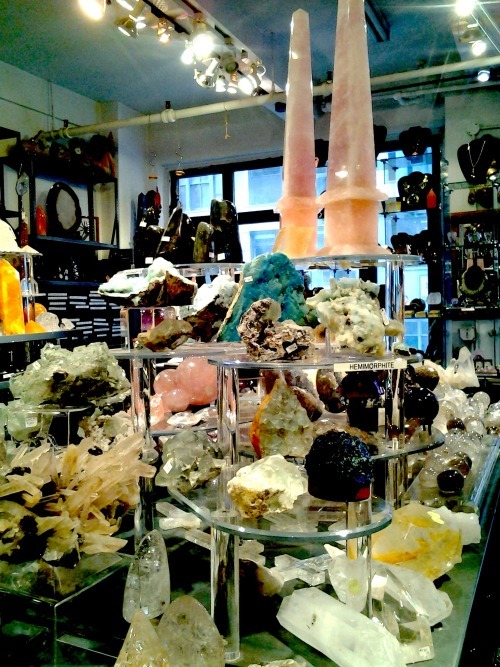 for instance, the need for kunzite, a heart stone that spreads around it an irresistible aura of calm and healing ($4/gram).